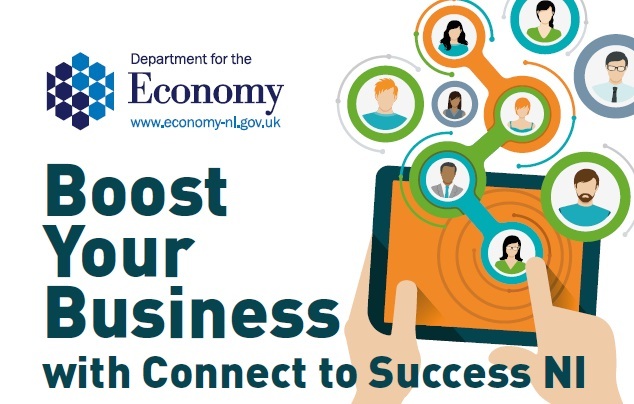 Connect to Success NI is a free online resource enabling employers to advertise apprenticeships (including Higher Level Apprenticeships) as well as school work experience opportunities. In order to meet the pressing demands that employers face, this can include shorter one or two day ‘experiences of work’ as well as the more traditional week long format. 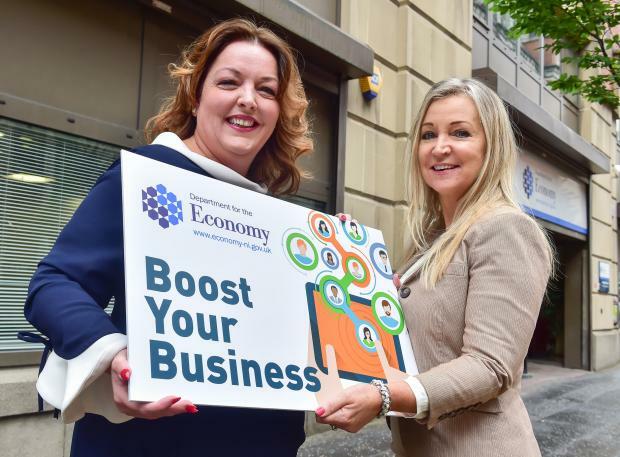 The portal gives employers access to the workforce of tomorrow and enables them to raise awareness of their company.